Pike Creek 21 Year Old is part of Corby’s Northern Border Collection Rare Release which features hand-picked selections from their rarest casks. How rare are these whiskies? Corby’s doesn’t actually tell us much; however, it is significant that this particular 21-year-old whisky doesn’t even rate a mention on the Corby’s Brands website. This particular whisky was first matured in oak casks (probably refill bourbon barrels) and then finished in refill bourbon casks which had been used to age an unspecified Speyside (Scotch) malt whisky. 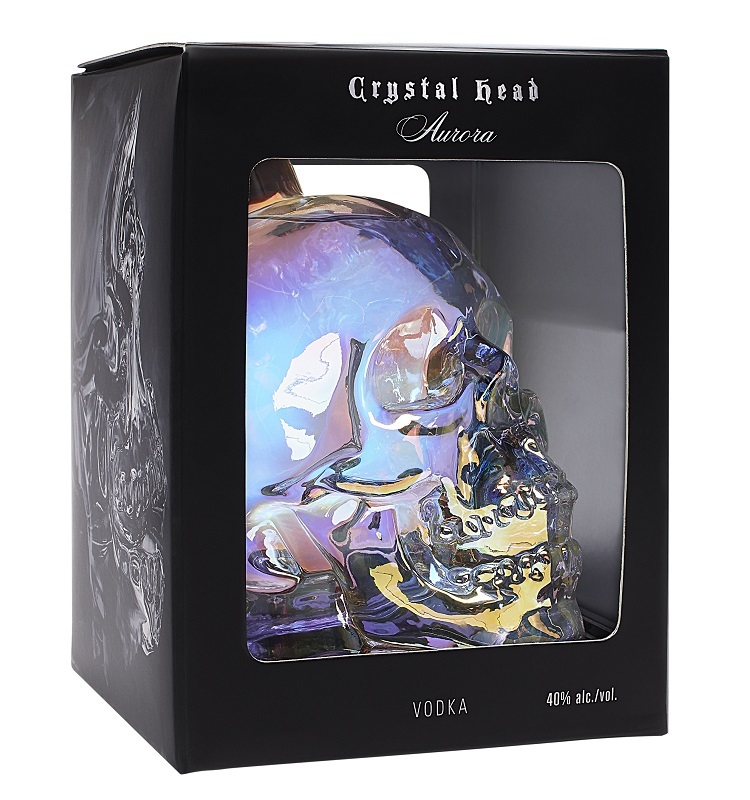 The final spirit was bottled at 45 % alcohol by volume. My experience with this particular whisky is quite limited. 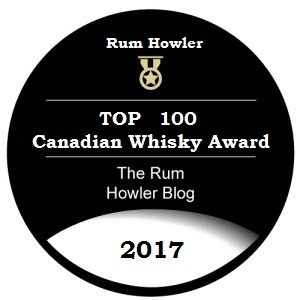 As part of my juror duties for the 2018 Canadian Whisky Awards, I was given about 75 blind samples and as I judged each whisky (over the course of 30 days), I tasted them each three times, writing down tasting notes and scores as I did so. It was only after the judging was complete, and the awards were presented, that the contents of each of the blind samples became know to me. I still has a small amount of each whisky remaining after judging, and so with that small amount remaining and from the tasting notes I already had produced I penned my review. Central City Brewers + Distillers is a small craft producer of beer and Spirits. They began business as a brewpub in downtown Surrey (British Columbia), where they created their Red Racer craft beer. 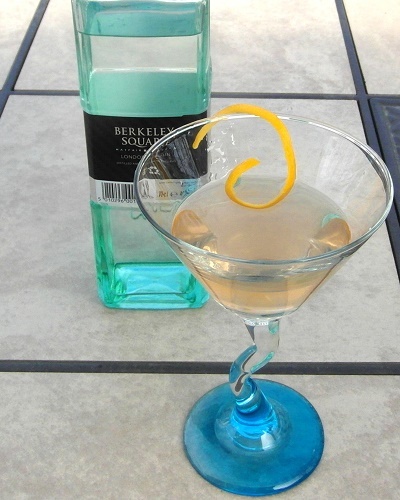 After this initial success they turned their attention to spirits using Canadian barley to produce their whisky and Rocky Mountain Berries to produce their gin. We craft our premium spirits on 3 state-of-the-art Holstein Stills, manufactured in Germany on 3 different sizes: 2500 litre, 1250 Litre and 500 litre, to allow greater versatility. All fitted with reflux columns and one with up to 20 plates, this Stills are capable of producing up to 90% ABV and can produce almost any spirit our distiller can imagine. I sampled their Lohin Mckinnon Wine Barreled Single Malt Whisky (a collaborative effort between Central City Brewery’s Master Brewer Gary Lohin, and Master Distiller Stuart McKinnon as part of my judging duties for the 2018 Canadian Whisky Awards. I kept brief notes for each of the spirits which I tasted, and after the reveal, I decided to pen a brief review based upon those tasting notes, as well as from a small tasting sample I was able to obtain afterwards. Please enjoy my review of this new Canadian Single Malt, Chimo!